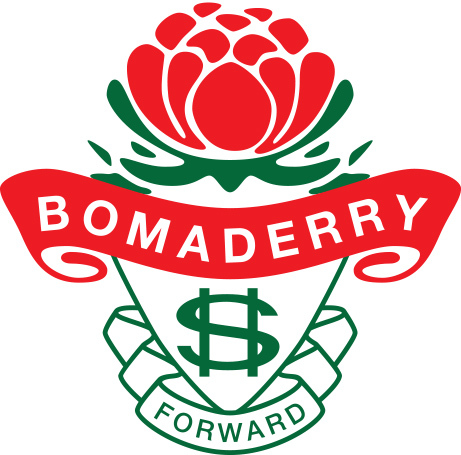 Bomaderry High School has an outstanding history of academic achievement and strives to extend all students to reach their potential. Academic excellence is achieved at Bomaderry High School through student engagement and quality teaching. The 4E course is one of the only specifically designed extension programs in the area. The program is offered through a strict selection process at the end of year six. 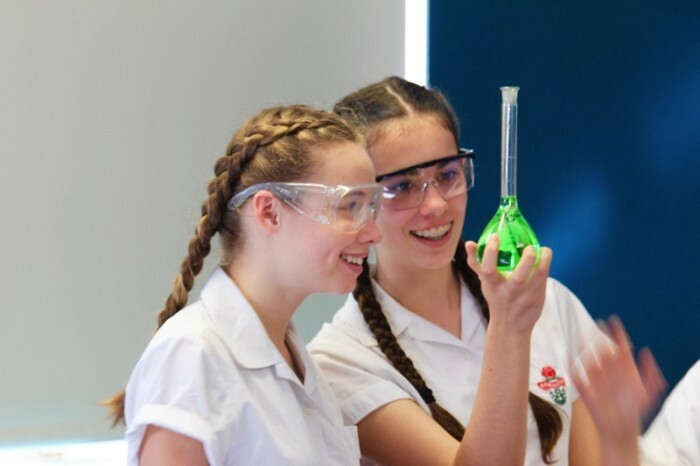 Students are assessed, through examination, in four key learning areas, English, science, maths and history. Ten places are offered to the top Year 7 students who will join ten Year 8 gifted and talented students. This unique two-year program gives students the opportunity to participate in a variety of extra curricular learning and leadership activities including: Bundanon education partnership program, Asia expo, science fair (winners three years running!) and debating team. The 4E program develops higher order, critical thinking skills through engaging, student centered learning. Interested parents and students should contact BHS for details about 4E selection dates.